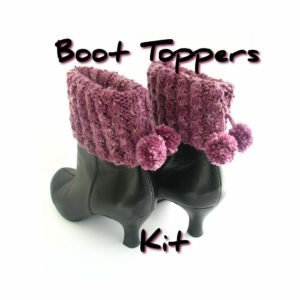 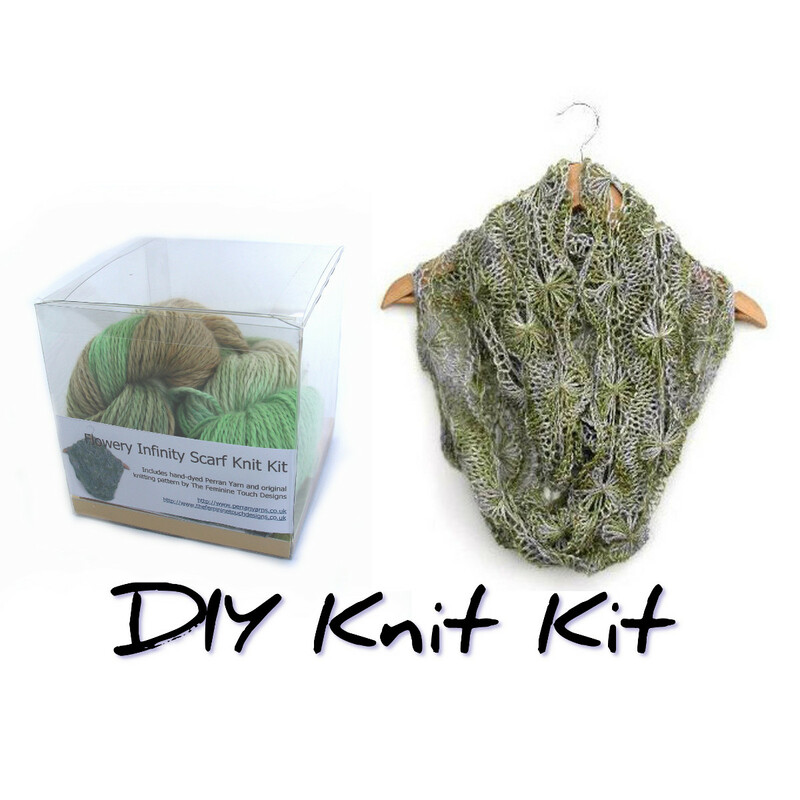 Our knit and crochet kits are a fabulous treat for yourself or a crafty friend. 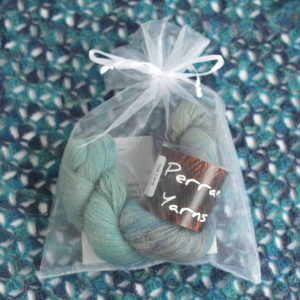 Each is packaged in a reusable clear plastic box or organza drawstring bag and includes the required amount of Perran Yarn plus full written instructions, together with any additional materials such as buttons or ribbon. 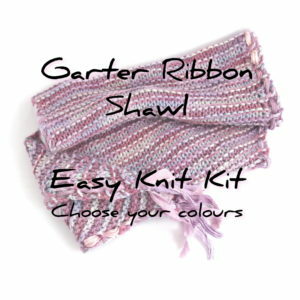 Knitting needles and crochet hooks are not included; however there is a fabulous selection of knitting needles and crochet hooks available at Gorgeous Yarns.